Architecture firms have been using geographic information systems for some time to contextualize the territory in their respective projects and, therefore, to apply appropriate standards. New technologies now allow them to create a virtual environment on a real scale with the smallest details to help in making decisions and to show their potential customers the final result of a work before it has started. Obliquo facilitates access to geospatial information for any type of user. Architects can benefit from this technology to improve data management, resulting in increased quality, productivity, and optimized resource management. 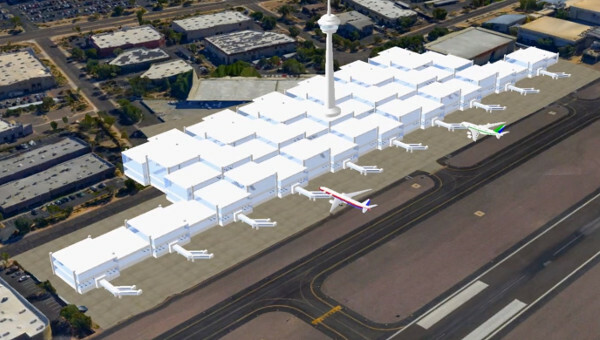 The 3D mapping tools provide a virtual reality experience that faithfully communicates design concepts, showing details and possible variations. Instead of using videos or infographics, Obliquo allows projects to be shown in the form of interactive 3D scenarios. Building Information Modeling (BIM) is a collaborative working methodology for the creation and management of a construction project. Its objective is to centralize all the project information in a digital information model created by all its agents. Obliquo integrates BIM and GIS in an interactive 3D scenario allowing architects to have the full context for their projects. 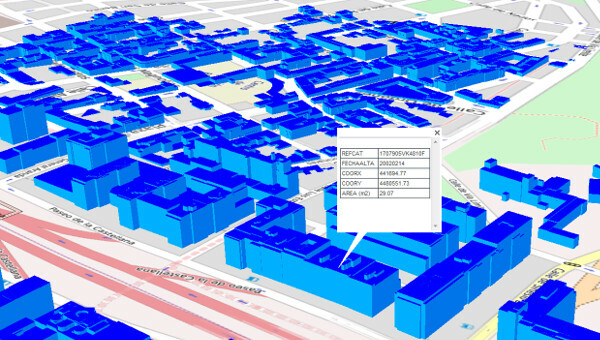 Both BIM and GIS data can be visualized and analyzed in a virtual 3D model of the world. 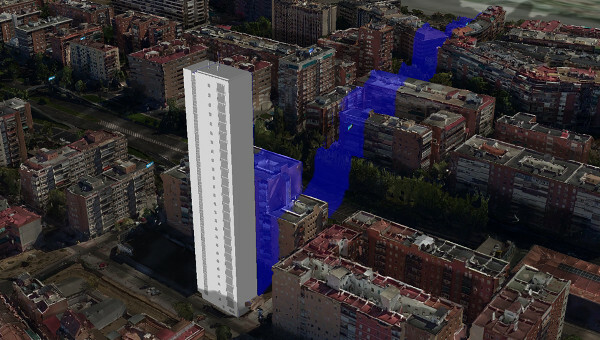 Obliquo allows to navigate the project in multiple ways: fly over, walk, indoor or underground.